All around the world on January 1st everyone shares their promises and resolutions for the new year. Vows to be healthier, procrastinate less, and to be kinder to others, are made as the opportunity to start fresh in 2018 is given to us. 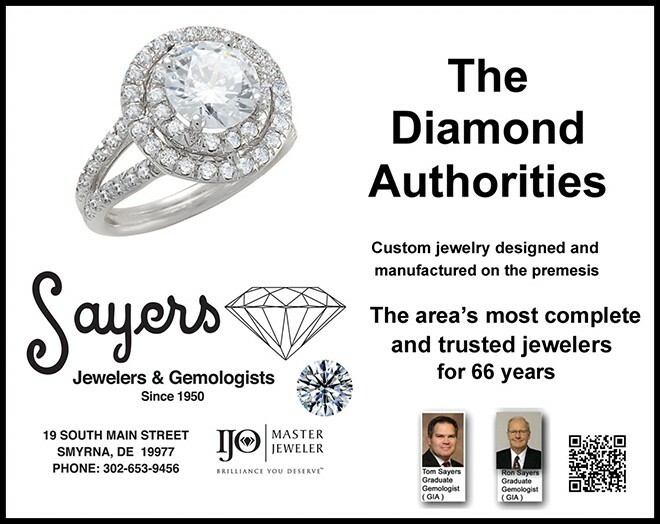 Here at Sayers Jewelers & Gemologists, we are ringing in the new year with at least a half-dozen new products. Precious gemstones, fine jewelry, and unique pieces comprise our latest additions to our already current and ever-changing inventory. Not only are these products new to our store, but some are also new to the jewelry industry itself! We have added a few new gemstones to our large jewelry selection including indigo sapphire, mint garnet and lotus garnet. The lotus garnet was discovered a couple of years ago in Tanzania. This stone has a pinkish-orange color similar to that of morganite. The natural stone is produced in small pockets, and it has been found to vary in color between pockets. Typically, lotus garnet pieces, set in rose gold to enhance the pink tones of the gem, are sold in complete sets of pendants, earrings and rings to ensure that the stones are mined from the same pocket and will match the other stones in the set. However, we do carry individual pieces as well. 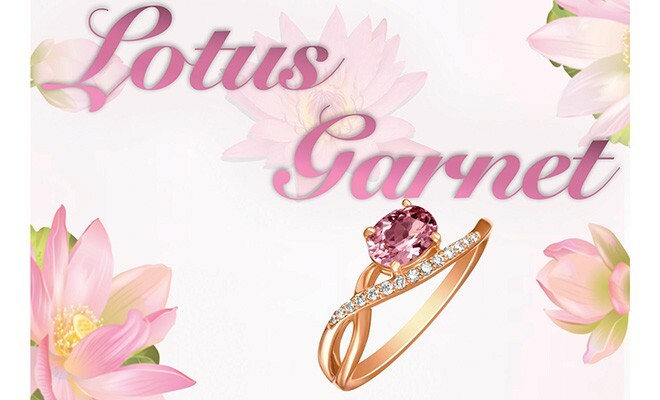 We are the exclusive dealer of lotus garnet jewelry in the area. 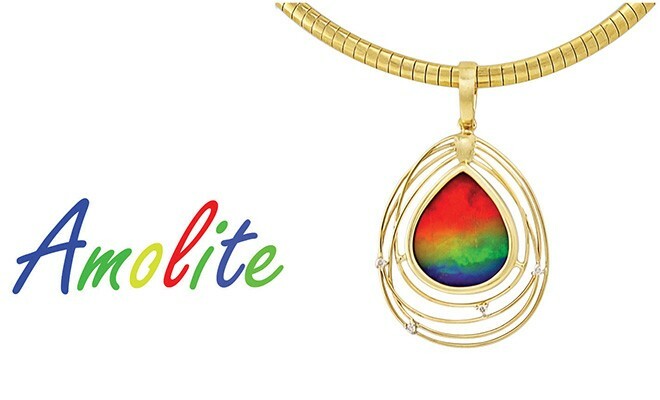 Another type of new and unique jewelry we have added to our selection of gems and jewels is an ammolite jewelry line. Ammolite is a multi-colored iridescent gemstone that is mined in Canada. The vibrant colored gems are set in sterling silver, 14k yellow gold, and 14k rose gold with diamond accents. If making a bold statement or revamping your wardrobe (and hopefully, your jewelry!) is a New Year’s resolution for you, then stopping in to browse our new fine jewelry cuff bracelets should be added to your “to-do” list. These sterling silver and 18k gold enameled cuff bracelets have high-quality diamonds set in them. They are brand new to our store, and they could be brand new to your jewelry box this year! We have both neutral colors and bold colors in stock, and we are sure that anyone who likes bracelets will adore this new jewelry line. As technology is completely changing the world, innovation has allowed for some useful and nifty designs to be incorporated into the jewelry industry. 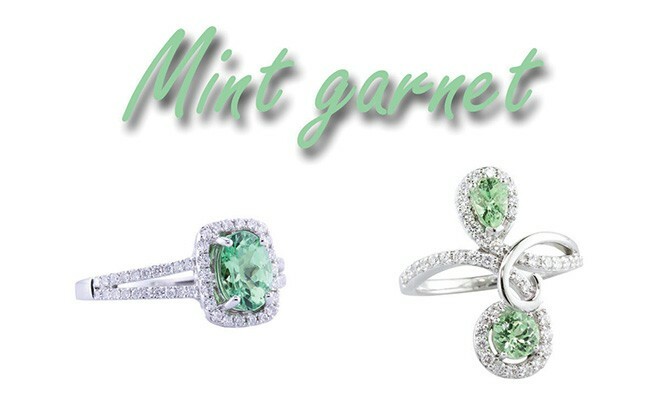 Our shimmering diamond and gemstone pendant and earring collections are always being added to. These gemstones are carefully set with jump rings in a way that makes them appear to never stop moving. However, something new we have just recently added to our inventory is “spryngs” rings. These rings expand up to one-and-a-half ring sizes to adjust for a comfortable fit, and they are backed by a life-time guarantee from the manufacturer. 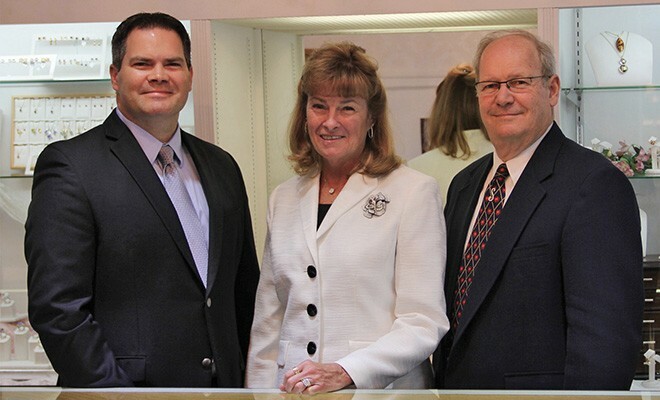 Every visit to Sayers Jewelers & Gemologists we hope that you will see something new. Stop in and browse our collection of fine jewelry to add to your own collection, and start off the new year fresh and in-style! Thank you so much for your prompt, professional, caring attention to my needs for the award that you so courteously provided today. Sometimes when we deal with the best it is easy to forget to say thank you. We accept it as the norm. It is with you, but not all businesses. 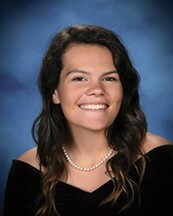 Again many thanks, best wishes and prayers. – Dan. Thank you so much for the great customer service received recently during my purchase of an Orbis ring. 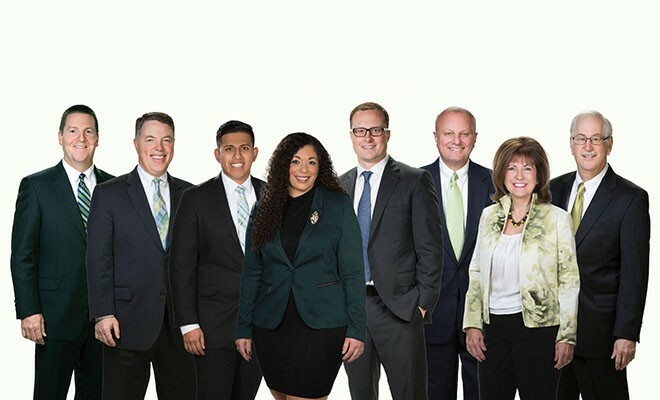 It is so refreshing to visit a business and receive great service. It was our anniversary week and thank you for making it so special. I love my ring! Enjoy the brownies! ← Previous Story What Happened To My Features?